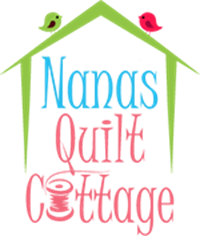 Join Marybeth as she shows you a great quilt that can be made from a rainbow of scraps. 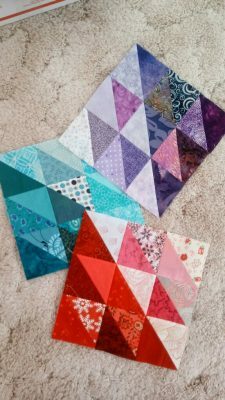 Bring a variety of 4″ Squares to sew and swap. 4″ Squares of fabric in a variety of colors.